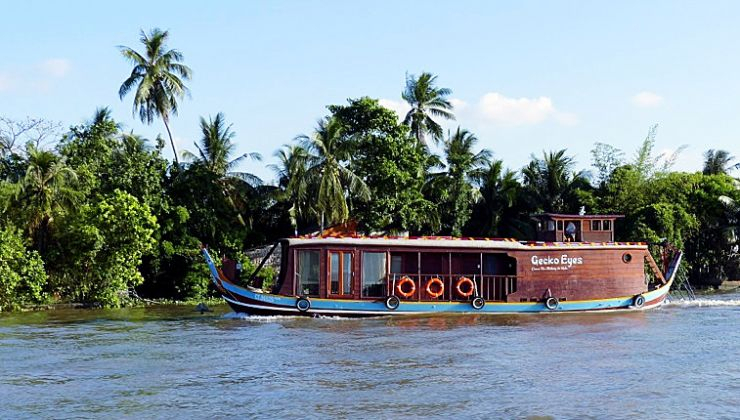 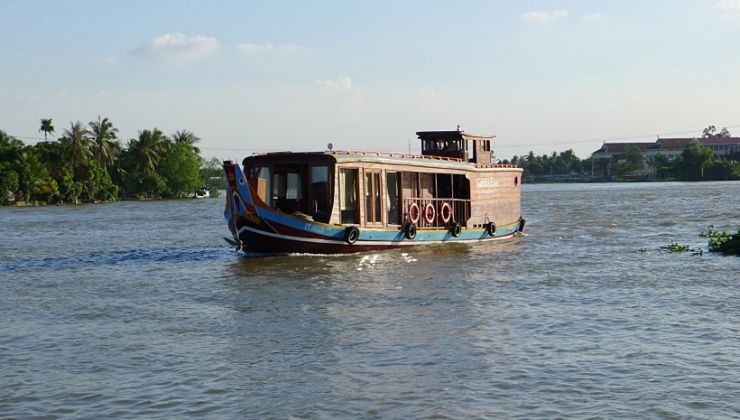 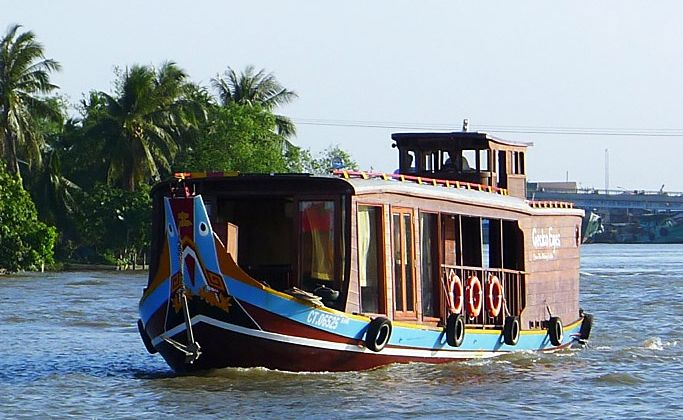 Sampan rides: During your Mekong Delta river cruise, you can do side trips with our sampan to explore the small side canals — a unique perspective on life on the water and the scenery. 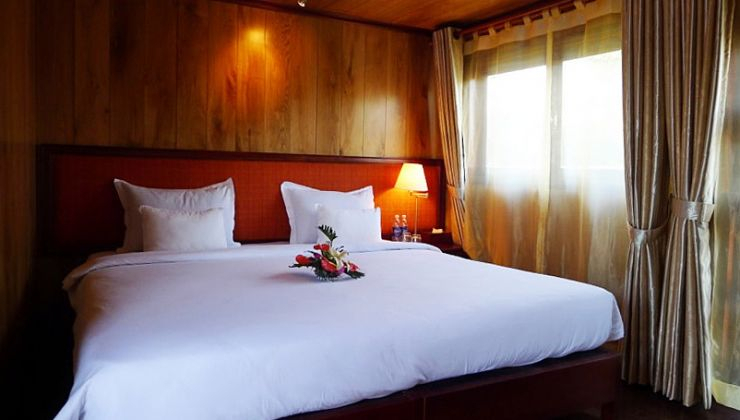 Tai Chi, Yoga and Massage services: Those services are available upon request — please enquire before your Mekong tour to ensure that they are available. 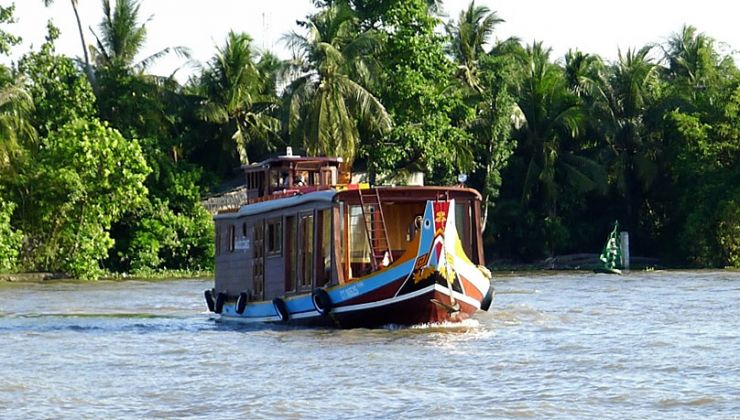 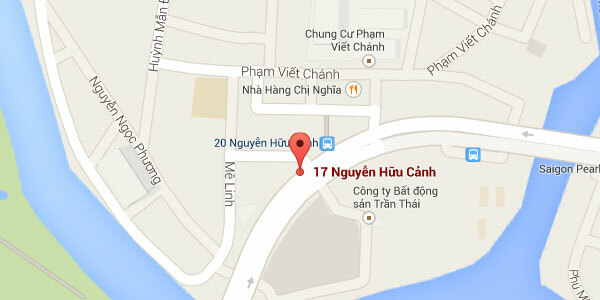 10:30 Return to the boat and cruise toward Can Tho with lunch on board.